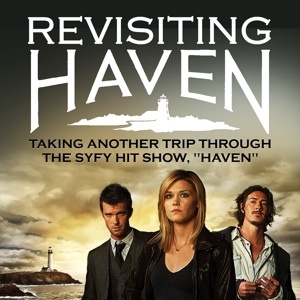 This entry was posted in General and tagged Tagged: netflix, syfy, time change on Monday, October 6th, 2014 . 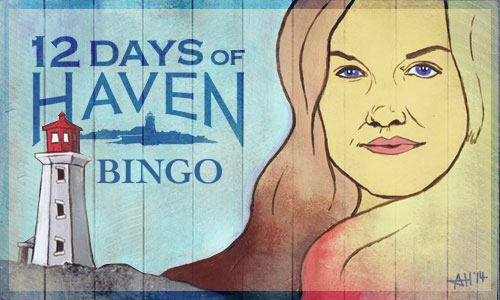 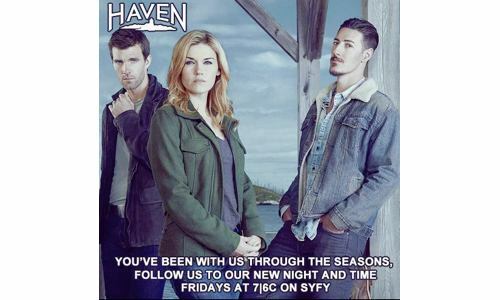 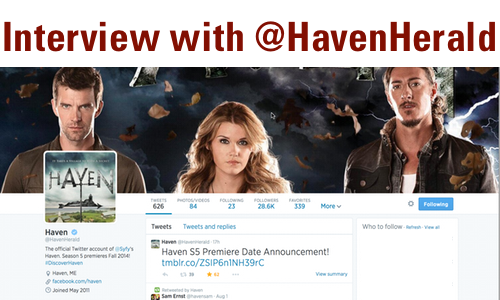 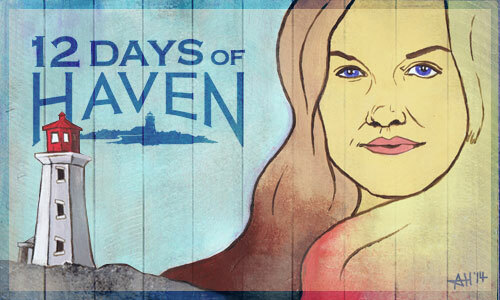 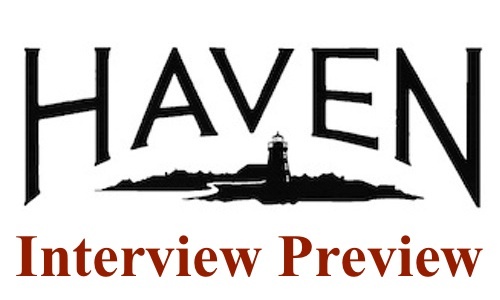 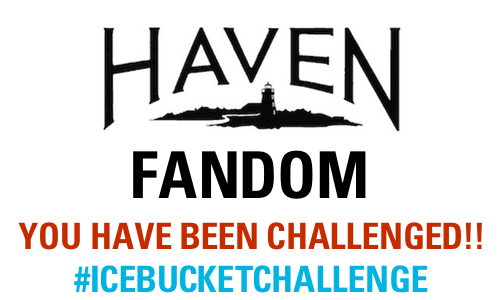 This entry was posted in General and tagged Tagged: 12 days of haven, Contest, season 5 on Sunday, August 24th, 2014 . 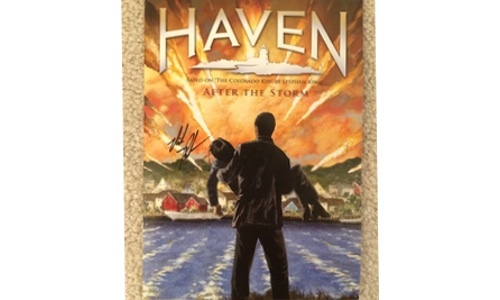 This entry was posted in General and tagged Tagged: nick parker, raffle, season 3 comic on Thursday, July 31st, 2014 .